Wastepaper Prose : Maria V. Snyder Contest Winners! 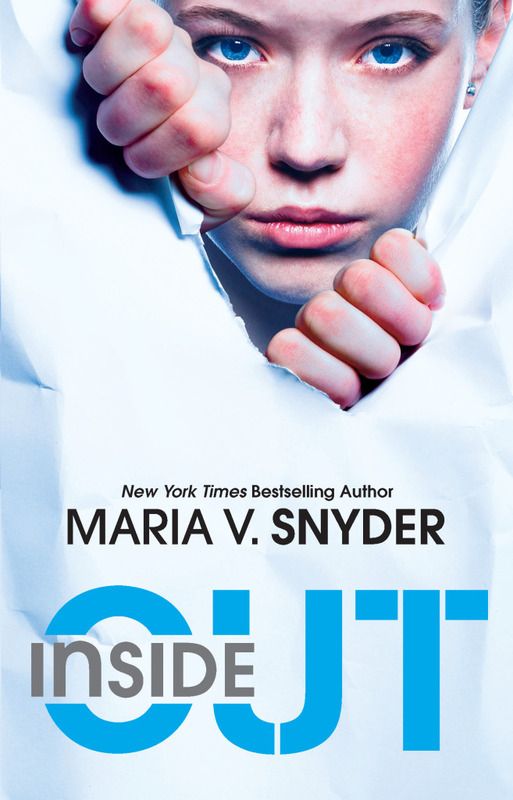 The winner of a signed copy of Inside Out is Adrienne! 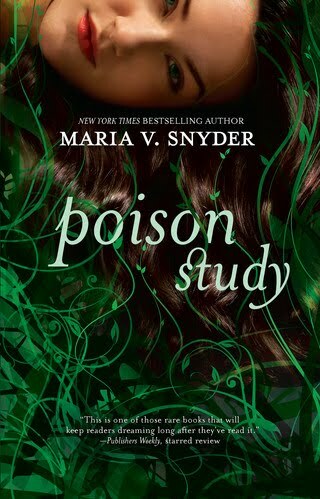 And the winner of a signed copy of Poison Study is Elizabeth (swordsforfighting)! Congratulations ladies! I've e-mailed you. 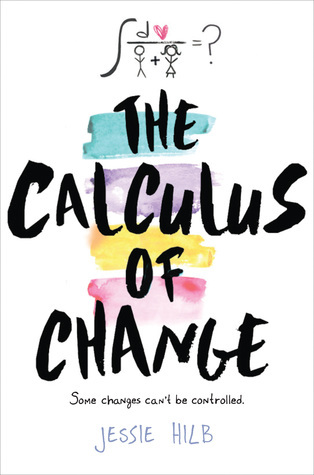 Please respond with your mailing address within 48 hours, and I will get your books out to you as soon as possible.